Talon in rehearsal for 20th Anniversary tour! Acoustic Tour Start! Get your tickets now! 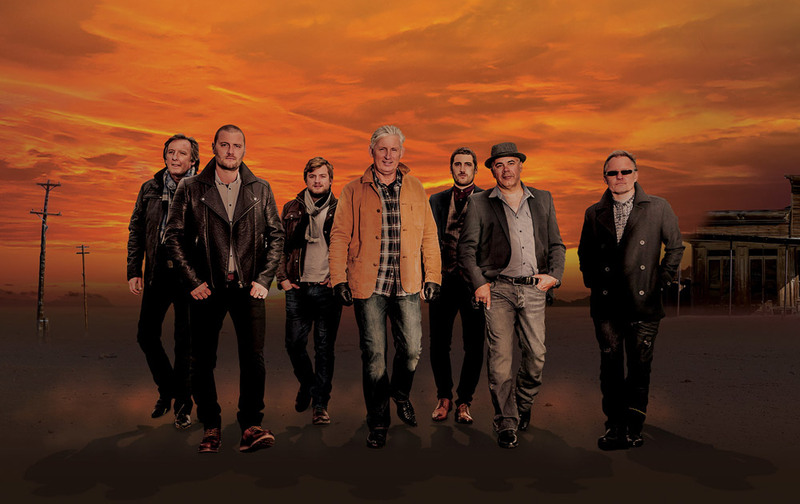 Birmingham Town Hall 20th Anniversary Concert NOW ON SALE! Talon Wins Official No. 1 Eagles Tribute Award! 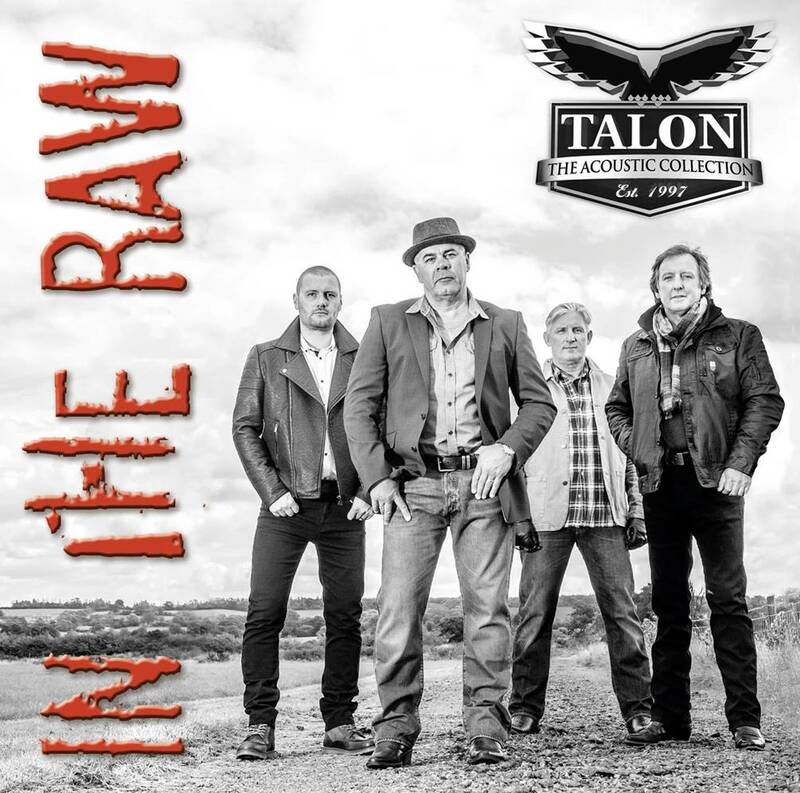 The brilliant new LIVE acoustic album 'In The Raw' is 'OUT NOW'! The acoustic tour opens at Billingham Forum on 28th January 2016. Find out more about the Acoustic Tour here. 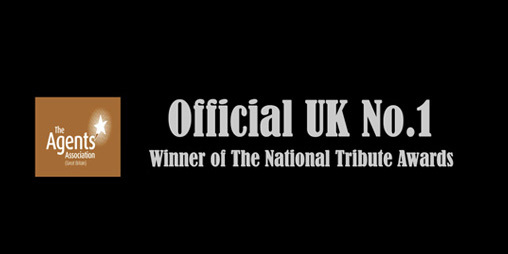 Talon have been voted by 'The Agents Association of Great Britain' as the 'OFFICIAL No.1' Eagles tribute band. 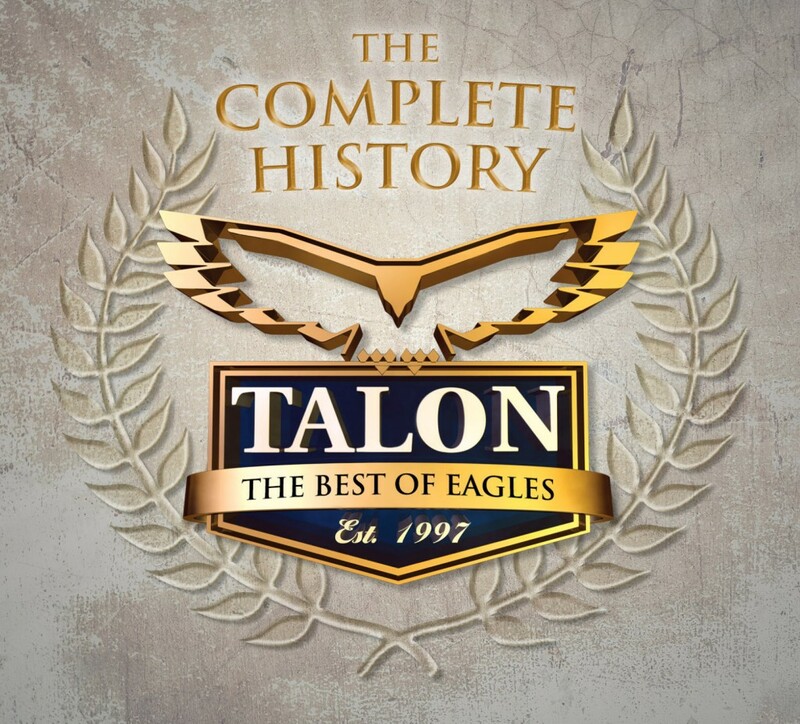 Talon will be back on tour with their award winning 'Best of Eagles' show opening at Redditch Palace Theatre on 14th April 2016. 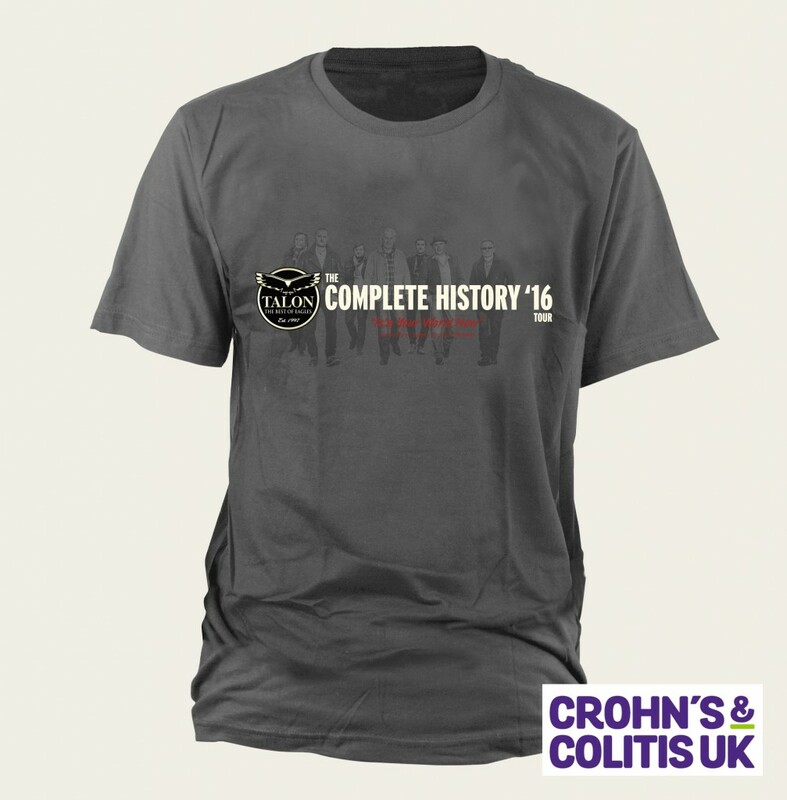 Click on TOUR for details.